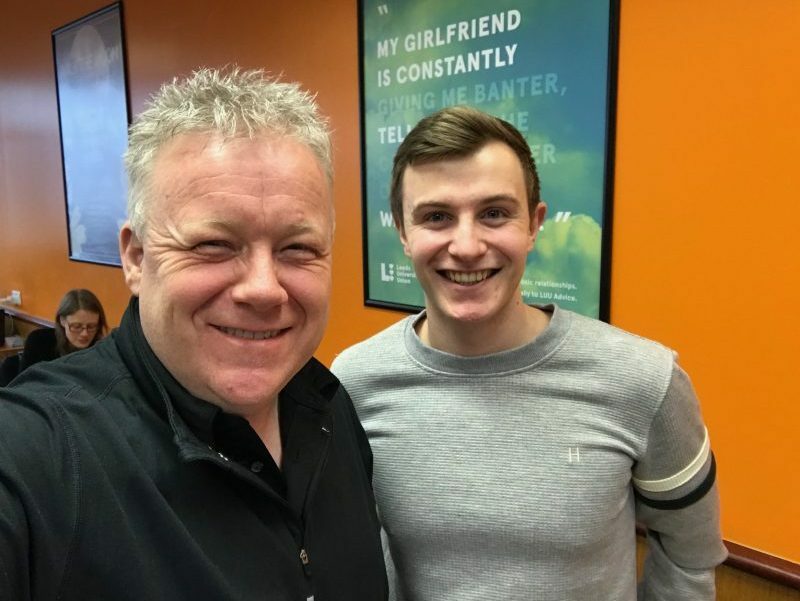 Interview with Sam Dixey the Tinder Powerpoint Viral sensation! - Lee Jackson - Motivational Speaker and Presentation Coach in organisations business and education. You are here: Home / business / Interview with Sam Dixey the Tinder Powerpoint Viral sensation!